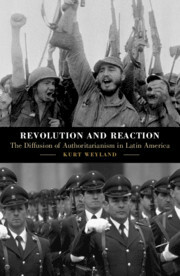 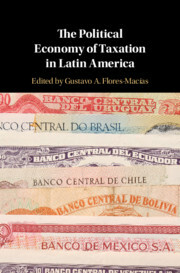 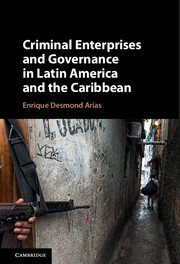 Violence in Latin America and the Caribbean is no longer perpetrated primarily by states against their citizens, but by a variety of state and non-state actors struggling to control resources, territories, and populations. 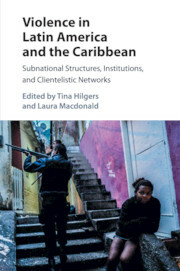 This book examines violence at the subnational level to illuminate how practices of violence are embedded within subnational configurations of space and clientelistic networks. 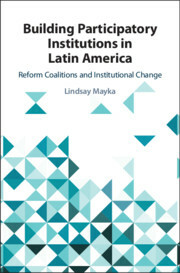 In societies shaped by centuries of violence and exclusion, inequality and marginalization prevail at the same time that democratization and neoliberalism have decentralized power to regional and local levels, where democratic and authoritarian practices coexist. 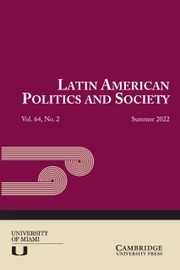 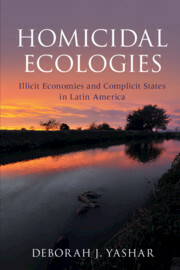 Within subnational arenas, unique configurations - of historical legacies, economic structures, identities, institutions, actors, and clientelistic networks - result in particular patterns of violence and vulnerability that are often strikingly different from what is portrayed by aggregate national-level statistics. 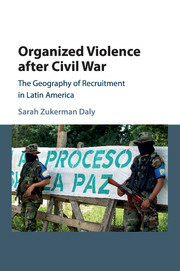 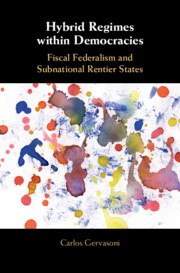 The chapters of this book examine critical cases from across the region, drawing on new primary data collected in the field to analyze how a range of political actors and institutions shape people's lives and to connect structural and physical forms of violence. 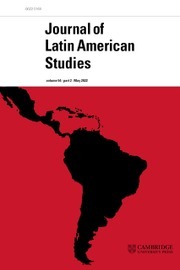 Conclusion: learning from subnational violence Tina Hilgers and Laura Macdonald.